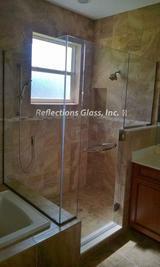 All our shower enclosures are custom measured and manufactured to perfectly fit any opening. 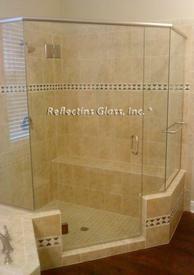 We offer all types of enclosures to suit any budget and taste. We use heavy duty, high quality materials and install every single enclosure with care and pride. 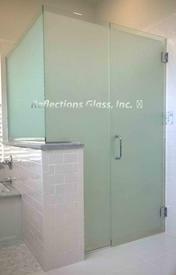 Framed Enclosures are available in many different configurations, finishes and glass choices.